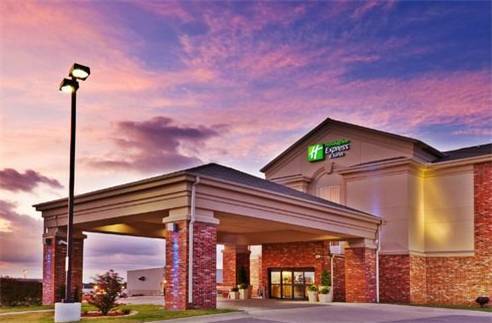 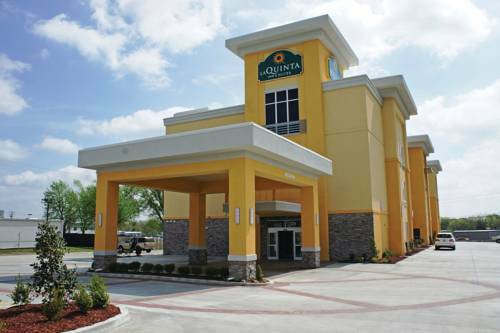 Indulge yourself with a break at La Quinta Inn & Suites Claremore. 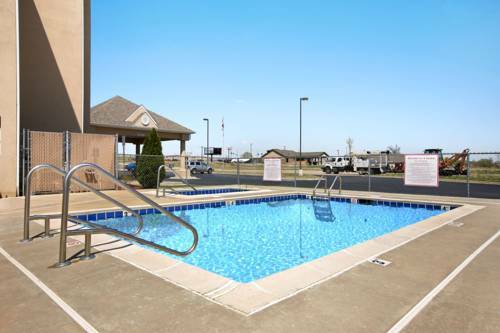 For all you boaters, Redbud Marina is a good marina close by. 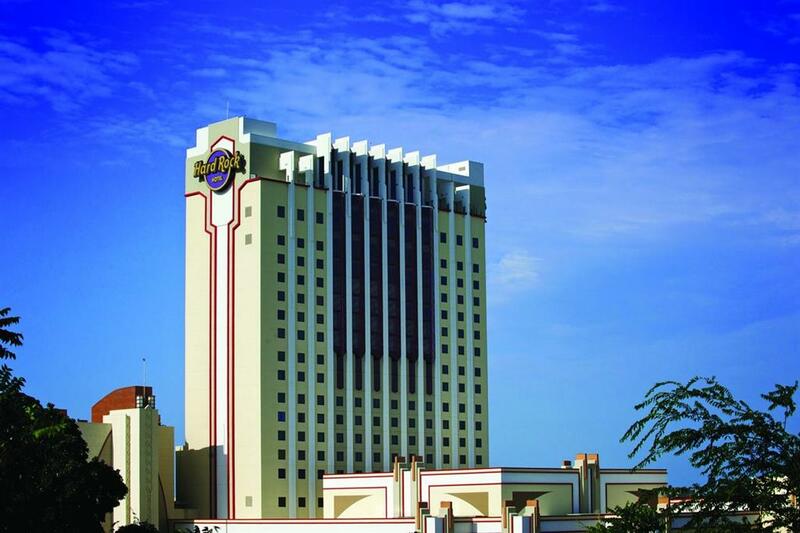 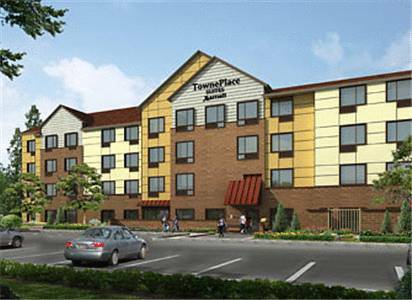 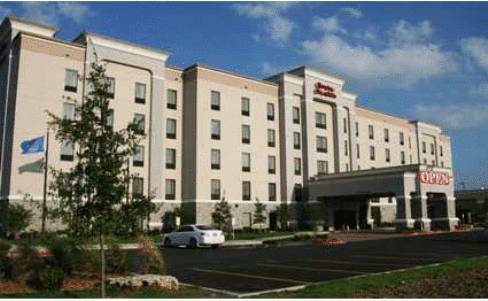 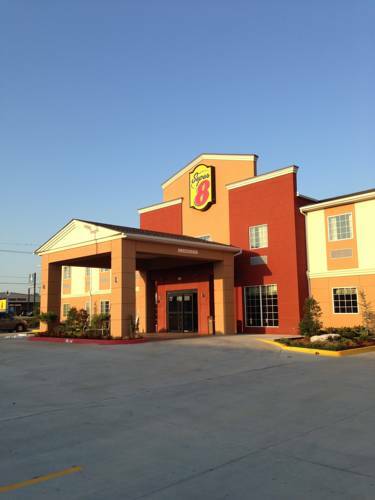 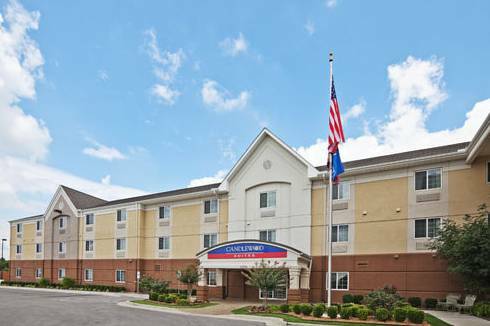 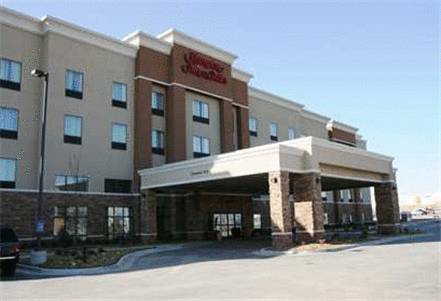 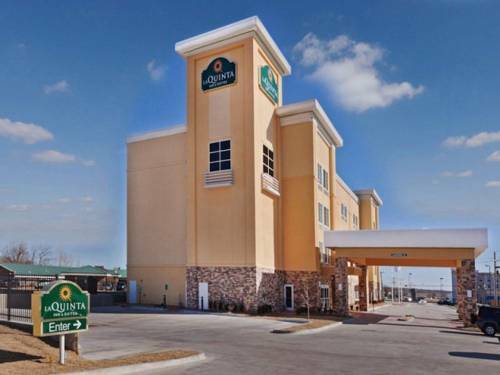 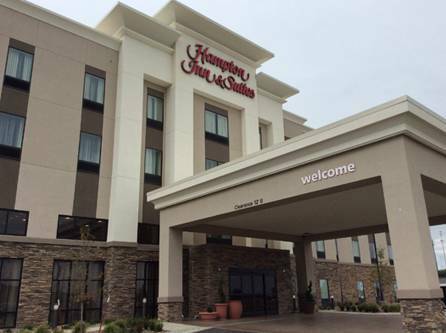 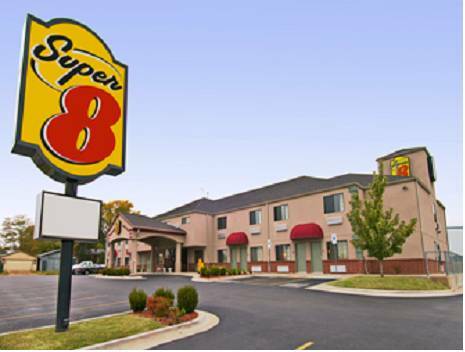 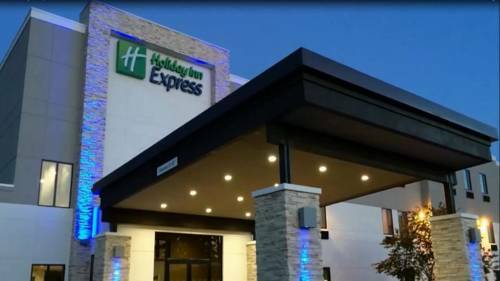 These are some other hotels near La Quinta Inn & Suites Claremore, Claremore. 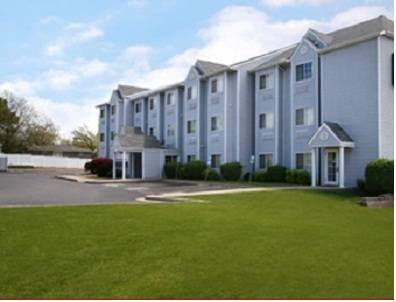 These outdoors activities are available near La Quinta Inn & Suites Claremore.